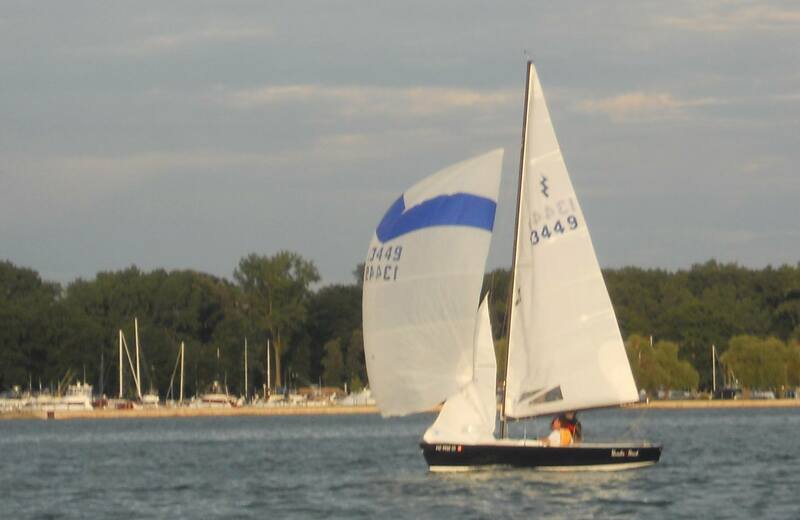 Our Annual FYC Lightning Regatta, following our annual PHRF Regatta on Saturday. Come down early, enjoy the party Friday, Saturday, and race Sunday. 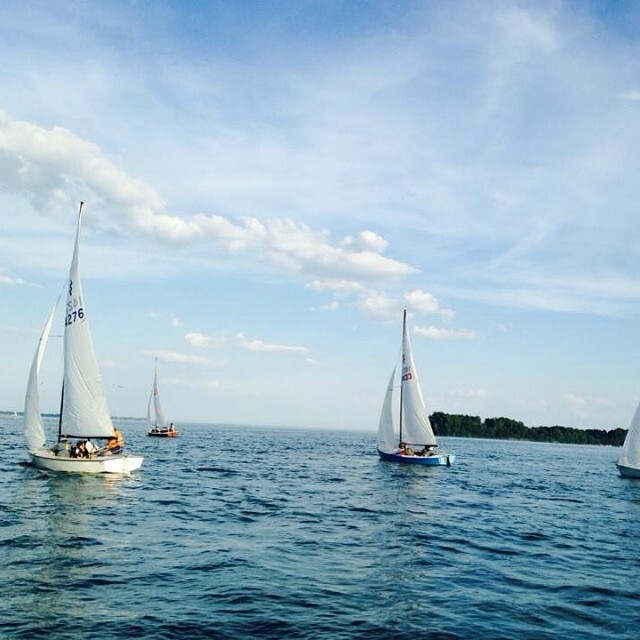 Contact us and we can try to get you on a boat to race Saturday if you wish! Lots of fun to be had at this annual event.